Stock # GEB16483, 6.7L 4v OHV Power Stroke V8 Turbo Diesel B20 Engine, Automatic, 16691 mi. 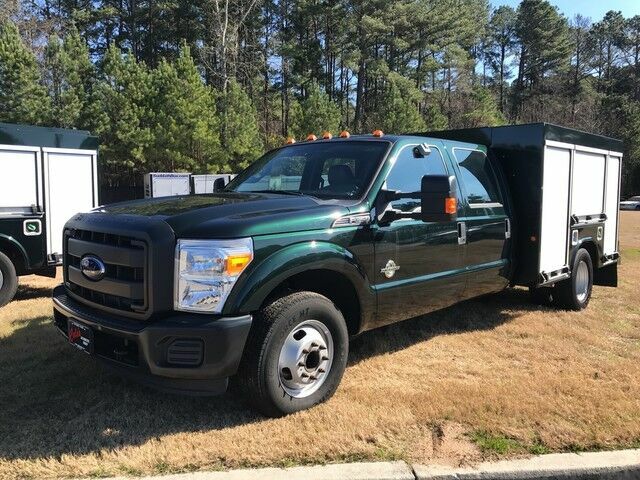 Coles Automotive is excited to offer this 2016 Ford Super Duty F-350 DRW. Drive home in your new pre-owned vehicle with the knowledge you're fully backed by the CARFAX Buyback Guarantee. Why does this vehicle look so great? The CARFAX report shows it's only been owned by one owner. With a truck like this one, the possibilities are endless. It is the perfect combination of strength and versatility. Low, low mileage coupled with an exacting maintenance program make this vehicle a rare find. The 2016 Ford Super Duty F-350 DRW XL is an especially rare vehicle. So rare that you've probably never experienced anything else like it. Well-equipped, well-cared for and still covered under the manufacter's factory warranty. Rare is the vehicle that has been driven so gently and maintained so meticulously as this pre-owned beauty. This Ford Super Duty F-350 DRW XL has a flawless finish that complements its wonderful interior.